Please stop by our brand new Showroom and choose from our large selection of Firearms, Custom Holsters, and Accessories. 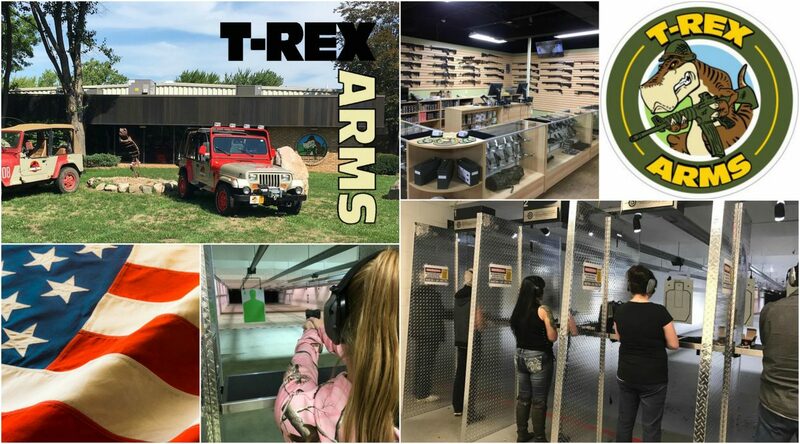 We also carry a selection of Nine Line Apparel and our own line of T-Rex ARMS clothing. Our Showroom is set up for your convenience. We have a dedicated Firearms and Accessories sales counter for purchases and a dedicated Range Rental Counter for range time and rentals. We carry all major handgun, rifle and shotgun manufacturers. We can also special order items that are currently not in stock based on availability.